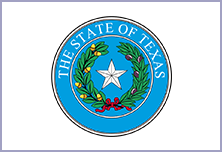 Austin Mobile Drug Testing – Drug Testing, DWI Classes, DOT Consortium, and more. 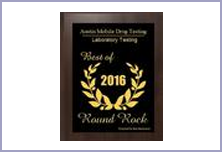 Fast, Accurate, Affordable AND Professional Drug and Alcohol Testing Centers and DOT Consortium servicing the Austin, Texas area with walk-in locations in Round Rock and Marble Falls. Full-Service Drug Testing, DOT Consortium, Employer Testing, DNA Testing, Drug Offender Education, DWI Education Classes and more. AND MORE. Click here for a full list of services. Austin Mobile Drug Testing is a C/TPA (Consortium/Third Party Administration) providing DOT Consortium Services and Membership, Independent Driver Consortium, Company Consortium, Certified drug and alcohol testing, Certificate of Compliance, Substance Abuse Professional services, Medical Review Officer Expertise, and Supervisor training keep you in compliance with the DOT regulations. Re-testing of blood for alcohol and drugs as well as a DNA comparison is available through your attorney. SEE THE CLASS SCHEDULE AND SIGN UP ONLINE! Or Call (512) 507-5983 and we can sign you up! 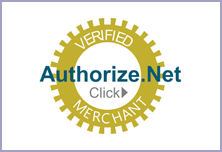 DOT Consortium available to Keep you Compliant! This course provides information concerning the effects of alcohol misuse and controlled substances abuse on an individual's health, workplace and personal life. In addition to information on the five most abused drugs - marijuana, cocaine, amphetamines, opioids & PCP...and alcohol, the course also provides the employee with information on Club Drugs and inhalants. A chart of drug and alcohol retention times in the body and a list of community help lines are all included. PDF files providing detailed information on the different drugs and other pertinent topics are accessible with a click of the mouse. There are chapter quizzes and a final exam. A Certificate of Completion listing the course, the individual's name and the completion date can be printed if a hard copy document is required/desired. FMCSA: A Supervisor's Guide to Reasonable Suspicion Testing - ONLINE Training. This course meets Supervisor training requirements of DOT 49 Part 382.603 and includes training on how to recognize the signs, symptoms and performance indicators of drug abuse and alcohol misuse. This training is designed to enable a supervisor to determine whether reasonable suspicion exists to require testing. FMCSA Employee Drug Training - ONLINE. This course provides information concerning alcohol and the five most commonly abused categories of drugs. This course is for Owner/Operators as well DOT 49 Part 382.601. A chart of drug and alcohol retention times in the body and a list of community help lines are also included. PDF files providing detailed information on the different drugs and other pertinent topics are accessible with a click of the mouse. There are chapter quizzes and a final exam. 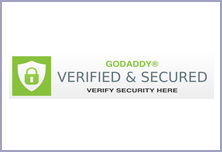 A Certificate of Completion listing the course, the individual's name and the completion date should be printed and placed in the training file. 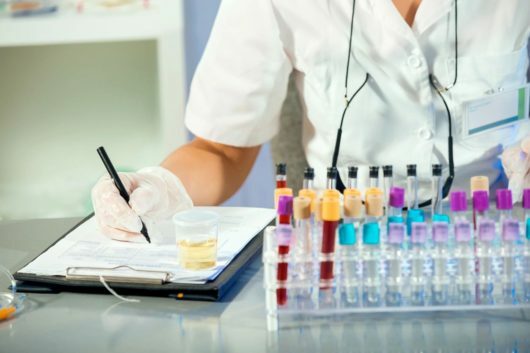 Procedures for Workplace Drug and Alcohol Testing Programs. Section Quizzes & Final Exam. Almost 3 out of every 4 drug abusers are employed...Wow! On-Site OR Stop into our Office! The average time per person to complete the drug test and paperwork is usually 5-10 min There is never any waiting because..it's all we do! We are DATIA Certified, work with qualified Drug Testing Collection Sites and always use SAMHSA Certified Laboratories. Drug abuse in the American workplace is a serious and very expensive problem. Workplace drug testing can be a very effective way to battle this situation. At least 75 percent of drug abusers are employed. That's 10 million people working who use illicit drugs or abuse alcohol. Chances are you have worked with, are working with or know someone who is currently abusing substances. * A drug or alcohol related problem is one of the top four reasons for the rise in workplace violence (auto accidents, machine-related accidents, non-fatal assaults, retail accidents, community service and healthcare). 65% of accidents on the job are caused by substance abuse (OSHA) and employees that abuse drugs file 6 times more worker's compensation claims. Every 23 minutes a death occurs as a result of drug or alcohol related accident. Alcohol causes 500 million lost workdays each year. A high turnover rate alone is costly to a company, not to mention a lower quality of productivity from an employee. 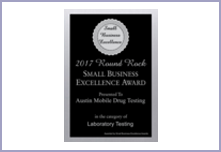 The staff at Austin Mobile Drug Testing is looking forward to servicing you, whether you are regulated, non-regulated or just for personal reasons! So, please do not hesitate to contact us if you have any questions or need more information. Austin Mobile Drug Testing cost per screening is very comparable. We will create a program for you. Please call or email today for a company price quote.